Lee S. Silk, MD is a founding partner of Boston PainCare Center, and is an Anesthesiologist and Interventional Pain Specialist. Dr. Silk is a 1989 graduate of the University of Massachusetts where he majored in biology. He graduated from the University of Massachusetts Medical School in 1993. He completed his medical residency in Internal Medicine at Mount Auburn Hospital in 1997 and was in private practice as a primary care physician until 1999. Dr. Silk then completed his residency in Anesthesia at Brigham and Women’s Hospital in 2001. Dr. Silk served as a staff Anesthesiologist and Clinical Instructor in Medicine at the Brigham and Women’s Hospital from 2001-2004. 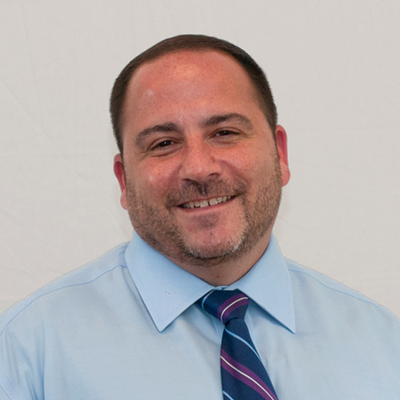 In 2004 he joined Greater Boston Anesthesia Associates as an Anesthesiologist. From 2006-2008 Dr. Silk served as Chief of Anesthesia at Milton Hospital, and in 2008 he began practicing full time at Boston PainCare Center. Dr. Silk is board certified by the American Board of Anesthesiology and the American Board of Pain Medicine.